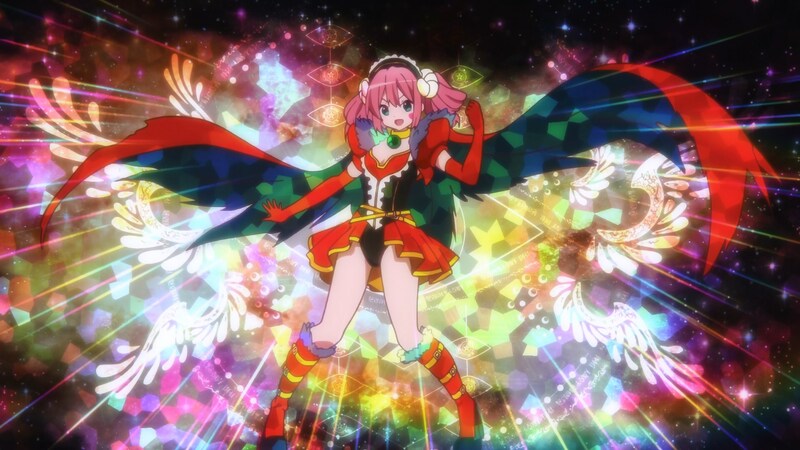 In 2010, the producers at Kyoto Animation decided to make one of the honorable mentions in 2009’s Kyoto Animation Awards into an animated TV series to broadcast in 2012. In contrast to the vast majority of the works produced by the studio, this would be a series in which they financed the majority of production. To reduce the risk, the producers chose a romantic comedy to be adapted by a director who had helmed many romantic comedies previously. 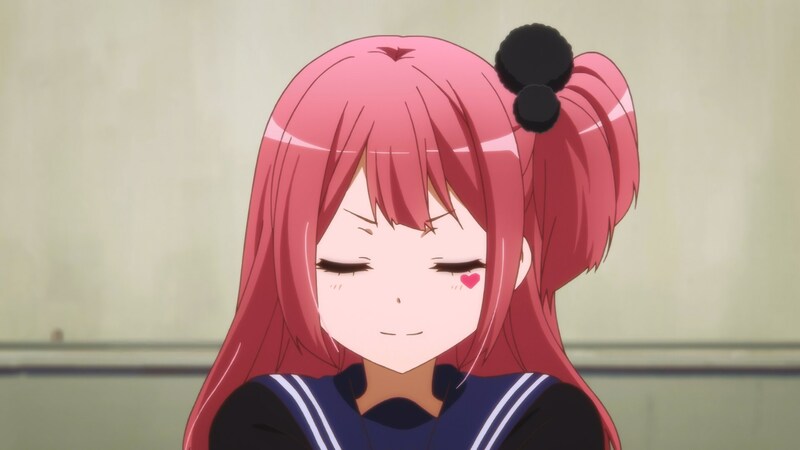 This was the first season of Love, Chunibyo, & Other Delusions. 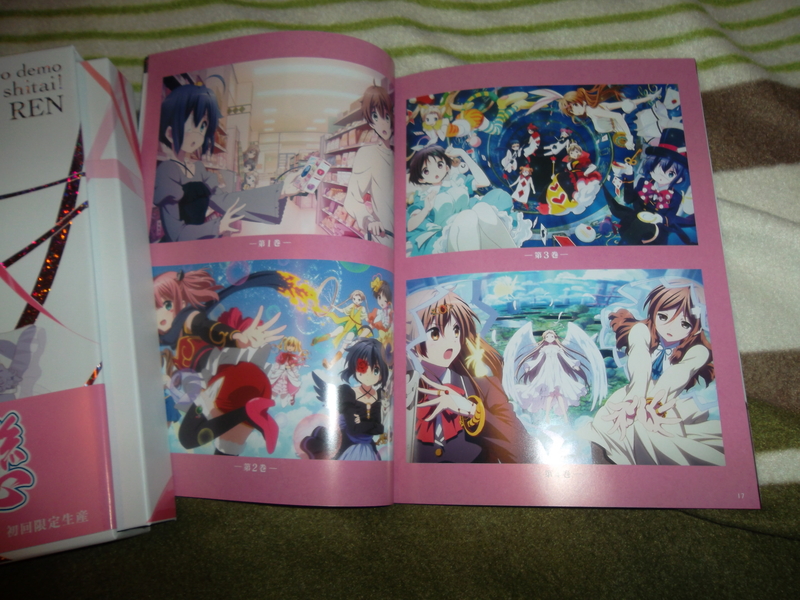 The series was a massive success for Kyoto Animation and sold many pieces of merchandise and brought their KA Esuma Bunko label to many more bookstores than previously. As a result, it was natural that it would get a sequel. 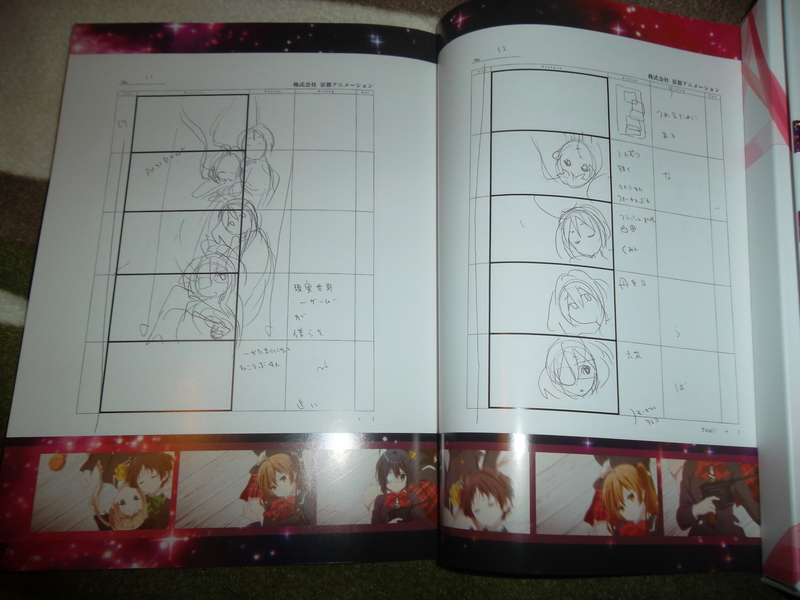 Said sequel was previewed at the first KyoAni & Do fan event in November 2013 before broadcasting in Winter 2014. In 2016, Kyoto Animation and Pony Canyon released a Blu-ray Box of both series. This is a review of the sequel’s box. The Love, Chunobyo & Other Delusions! 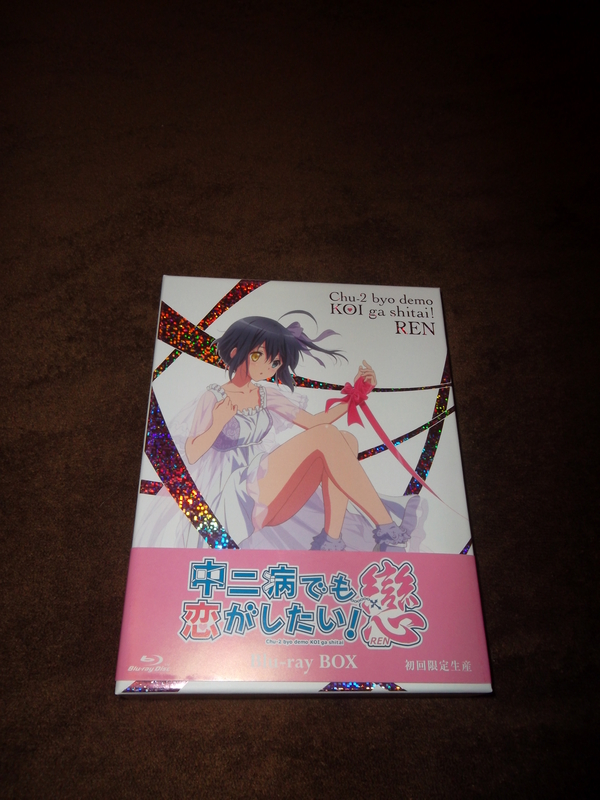 Heart Throb Blu-ray box comes with the show on 3 Blu-ray discs on a digipak packed inside a 3-sided box featuring a new drawing of Rikka on the front. 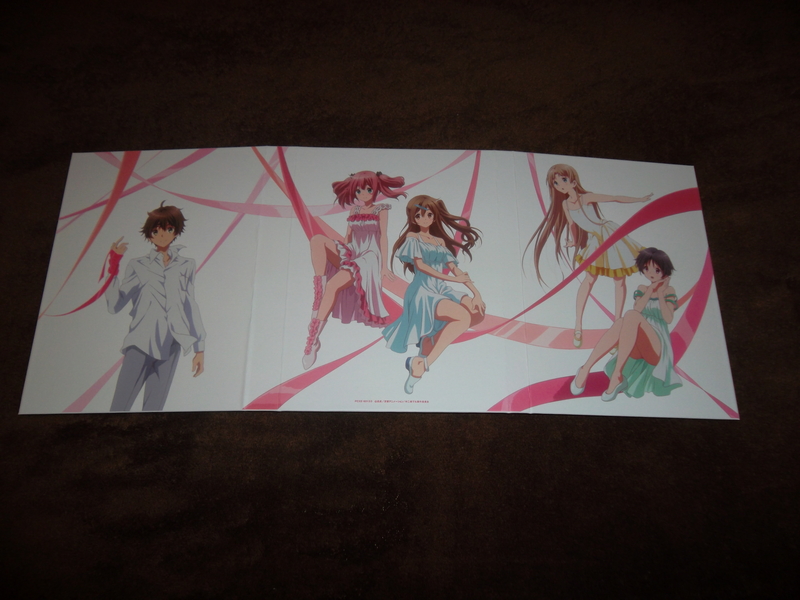 Inside the box is the newly drawn digipak featuring the other main characters (Yuuta, Nibutani, Dekomori, Kumin, and Shichimiya), and a special booklet. 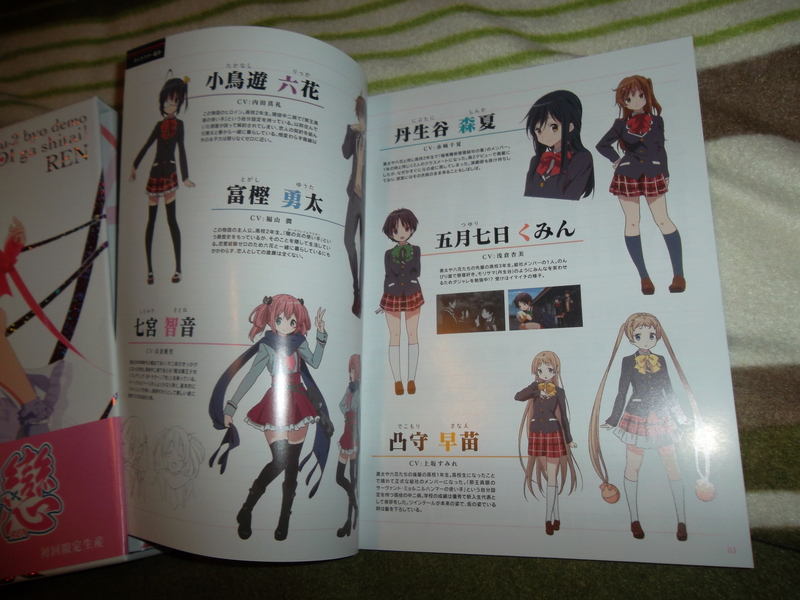 The special booklet includes brief details on the characters & episodes, some production designs of the various chuuni weapons/outfits, details on how to awaken the dragon inside Yuuta, illustrations of the cover art/digipaks of the singles, and the storyboards for the opening and ending animations. 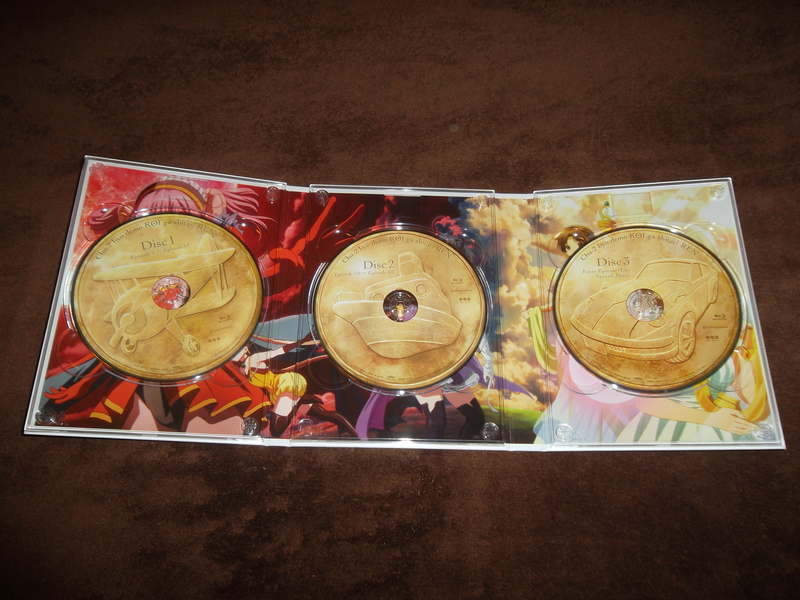 The discs are arranged as follows: Disc 1 has episodes 1-6, Disc 2 has episodes 7-12, and Disc 3 has the OVA and the Lite shorts. 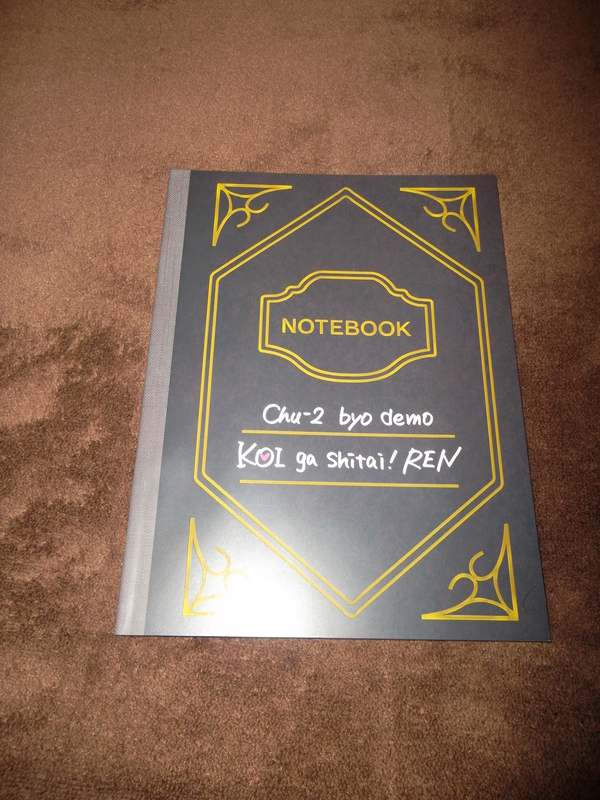 The bonus features are the 7 bonus shorts included on each of the 7 Blu-ray/DVD singles the show was originally sold as and the Japanese subtitles from the original singles are also included. Visually, this set remains as “soft” as the first season. There’s a few moments of visual experimentation due to the delusional battles, but Ishihara’s visual concept from season 1 remains the main focus for this season as well. As such, the transfer from Pony Canyon/Imagica is good with no major issues. I can’t recommend this as something to impress people with, but it’s fine to view. I’ve no complaints with the audio track. The mix of dialogue and soundtrack is fine with no major issues. 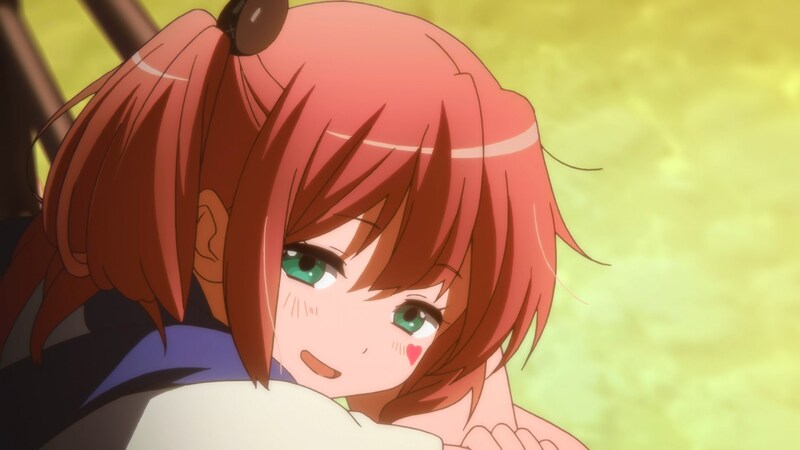 I didn’t care for this season’s opening/ending themes, so those were skipped after the first viewing. Overall, this is an okay set for anyone who enjoyed the series. I have my own personal issues with this season that not many other people would understand having translated the novel this one is adapted from. 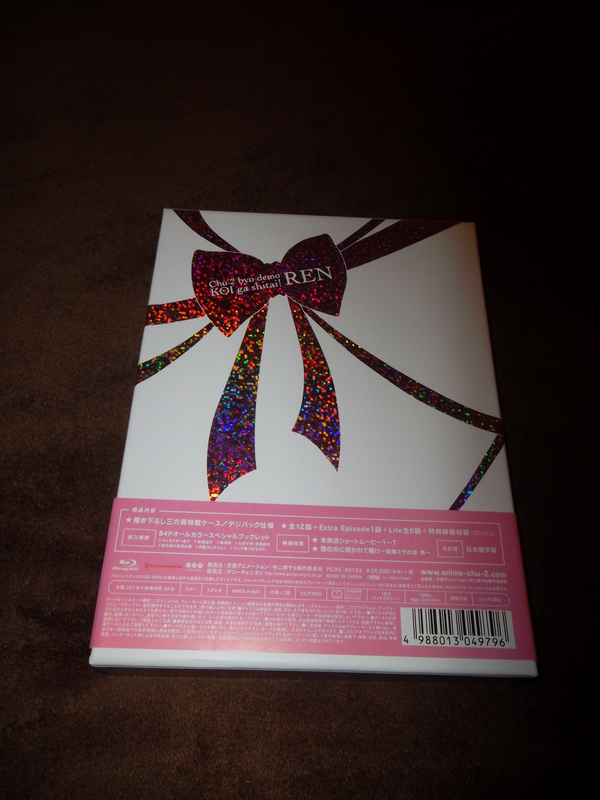 I can say that it was worthwhile for me to own the adaptation of one of my favorite novel characters on BD though. As Kyoto Animation tends not to include a lot of the bonus features from singles with the box releases (this set misses the textless OP/EDs, commercials, more details from booklets, additional artwork, and audio commentaries), this is a decent release if you just want to own the show. Nothing majorly special about this one. 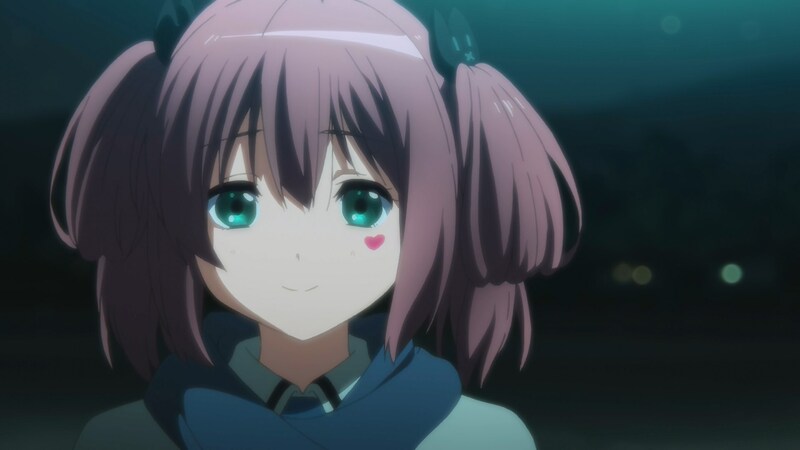 This entry was posted in Blu-Ray, Chuunibyou Demo Koi ga Shitai!, Kyoto Animation and tagged Blu-Ray, box, love-chunibyo-&-other-delusions-heart-throb, Review. Bookmark the permalink. Excellent review, while I enjoyed this show quite a bit, it’s not a show that I would go all out to import it. Are you going to do Sound Euphonium all volumes review? I heard you were going to get them all.